Don't Feel Like Reading? Here's A Summary Of The California Air Compressor Review. 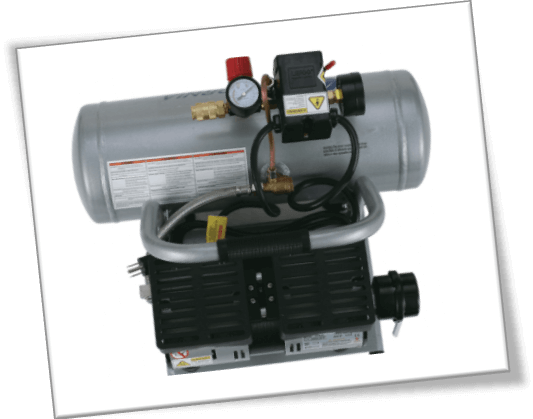 This California air compressor comes at a low price for an introductory 2 gallon storage capacity air compressor with 1HP horsepower and max. 120PSI. It's ideal for using with small scale air tools, such as; brad nailers, paint guns, air wrenches etc. Model 2075A air compressor unit is also incorporated with rubber padded fittings at the foot area. As a result, the compressor’s grip is steady no matter where you place it. This California Air Tools 2075A is backed up by an official 12 month parts and repairs warranty. California Air Tools is a relatively new company to me. I haven’t tried their products before, but since the overall feedback about series 2010A and 2075A air compressors is positive, I decided to give it a shot anyway. 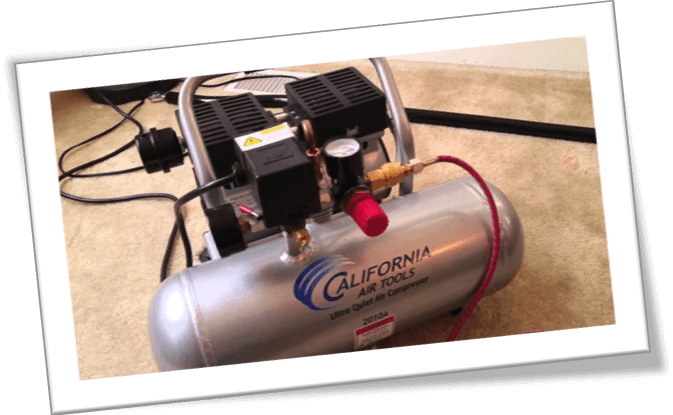 This review is for California Air Tools 2075A air compressor – the one with 2+ gallons of air storage capacity and a roaring ¾ HP to back up all that air pressure. Unlike my other power tool reviews, I decided to take a different road for this one. Since I am admittedly a first time user, I wanted to give a unique step-by-step perspective on what I really liked and hated about this California air compressor. Overall California Air has done a good job. They know what they are doing, and within the confines of keeping the cost factor of the air compressor to an all time low, they did end up making a few mistakes. However, let's just start with why I liked this AC and what’s there to benefit from. Right out of the box, the initial operation was a revelation for me. I immediately fell in love with how quiet this air compressor was as compared to my previous Campbell Hausfeld compressor DC040500. I have briefly reviewed it in a separate post, you can scroll through the Air compressor review category afterward to see what I am talking about. So, basically, the noise levels are super low – and that too without taking any extra toll on the PSI. At most, California Air Tools 2075A operates at a maximum of 40 PSI, which is 10 PSI lower than Campbell Hausfeld, but who’s complaining? I am not because 40 PSI @ 2.4 CFM in California Air Tools 2075A is more than enough for me to use nail guns and inflate tires etc. around the house. The combination of a Brad Nailer and the California Air Tools compressor is decent. Suffice to say that the noise levels, alone, were enough to convince me to move this air compressor to my garage setup. The family also doesn’t complain much. This part is important. You should know that air compressors with low noise also have to compromise on air pressure and output capacity. The subdued noise levels are a result of taking down the CFM and PSI an extra few notches so that the entire neighborhood doesn’t wake up. However, while doing so, the companies have to take into account the practical limitations which comes as a result of reducing the air compressor noise levels. After exactly 5 months of rigorous use, the compressor is still working at unparalleled level. There are no signs of oil leak from the pump sign or whatsoever. California Air Tools 2075A series air compressor starts up quietly and delivers plenty of air for a wide range of home based projects which I usually attend to. Caution: It is always a good idea to empty your air compressor tank when it’s not in use for several months or weeks. I won’t bother you with the cold air- hot air myth, but it’s just my experience that air compressors and any high pressure storage devices should not be left unattended with residue air sitting in for longer periods of time. Sometimes, the seals can break loose and it can cause serious body damage. California Air Tools 2075A Ultra Quiet air compressor works fine with different varieties of nail guns. Since this is a medium performance power tool, do not use 2 nail guns either by bypassing the connection hose, or moddling with the air connectors on your own. While doing that, you will not only be voiding the warranty, but also degrade the air compressor’s pumping capacity over longer periods of extensive use. So, let’s say if I have to use the Brad nailer, there is plenty of additional hose stack to help me move around without physically hauling the air compressor alongside. The idea is to give a short pause between each thrust, so that the compressor’s pressure can come back to optimal levels. This way, I have had no issues while using this California air compressor over small cabinets, drawers, custom wooden signs, medium sized end tables and other objects. This one’s a no go because you need a professional air compressor to clean tiles, stairs or any public area, such as parking lines, curbs, sidewalks etc. The problem with pressure cleaning is that normal air compressors are not able to disrupt the age old grime and dirt deposits. Especially, if you are looking to combine an air compressor with a water pump nozzle, then the compressor needs to have extremely high performance to be able to shoot the water jet. Otherwise, you are looking at a half assed job. In my experience, the combination of California Air Tools 2075A or the traditional 2010A line air compressor with HVLP sprayers and air wrenches is poor. The performance will vary, as there are many other factors to account for. As far as coupling the said models of the air compressor with any high end air tool is concerned, it will go fine, but the results will not be good. As a result, you will be hard pressed to find a better alternative. Currently, there are many online stores that are selling 3 HP – 5 HP air compressors such as the Porter Cable C2002 that runs at 8 HP. They are the ones that can handle 2 nailers and couple of high quality air tools simultaneously. However, California Air’s overall product lineup is usually meant for midrange users. On a completely empty tank, this California Air compressor takes around 47 seconds! It is impressive, isn’t it? 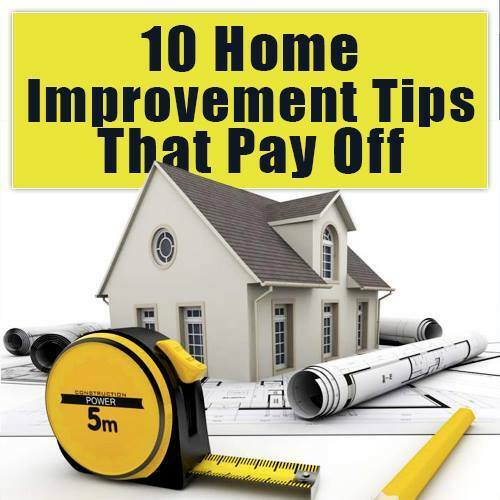 Once it is fully pressurized, it will continue to pump 15 – 20 brad nailer nails without any hitches. As soon as the pressure levels fall down to 80 PSI, the automatic motor kicks in to refill the compressor back to the full capacity. California Air Tools may have borrowed the idea of installing an auto sensor motor, but it works wonders when you are engaged in a project. Sometimes, DIYers don’t have time to move back to the gauge to keep an eye out for the PSI level to drop. 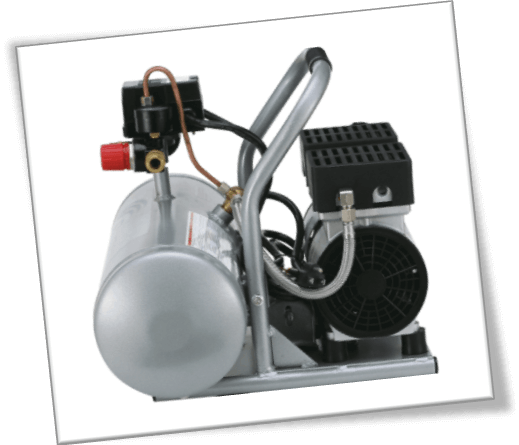 ​Likewise, the recovery time for California Air Tools 2075A oil free air compressor from 80 PSI to 125 PSI is approx. 10 – 13 seconds. It is good, especially considering that I don’t have to wait much longer for the pump to regain momentum in the heat of the moment. I honestly think that California Air lingered a bit towards misrepresentation when they stated that the HP of the 2075A series air compressor is ¾. At least, that’s what the product description and the feature highlights at their Amazon sales page says. What they should have mentioned clearly is that the compressor’s Horsepower is only “1”. Yeah, it is plain old 1, not 2, or 3 or anything. Regardless, there are issues with some units that have faulty tanks. The prime example of a faulty tank in a California Air Tools 2075A and the 2010A model in that case would be aluminum. While aluminum is light, it is not strong enough to sustain the inside air pressure. Some users have reportedly complained about their air compressor breaking down after a few months. This usually happens right after the warranty has expired or is about to be expired. California Air’s mantra on faulty units is nothing but “mum.” Apparently, they don’t take phone calls. If they do pick up the phone, they lead you on through a series of extensions and referral numbers, which is clearly a lack of management’s ability to handle issues right away. Therefore, if your California air compressor broke down in the 10 or 11th month, they will deliberately take 1 extra month to look into the problem. By then, the warranty on the California Air Tools 2075A air compressor will have expired, and you will have no choice but to go for a paid repair services. The problem with a dead California Air Tools 2075A air compressor unit is cast aluminum housing. It is a weak material in nature, which is understandable from budget point of view. Had the manufacturers used a high quality material, the price of the air compressor itself would have gone up. As a result, the exact area where the valve sits on the down stroke gets shattered. The aluminum shrapnel of the storage tank penetrates through the silicone gasket – hence rendering the motor useless. Once the motor is cranked, there is no way, but to send back the air compressor for a repair. Otherwise, it is a 200$ dead doorstop you’d be left with for the rest of your life. Low price for an introductory 2 gallon storage capacity air compressor. Comes with long extension cord. Ideal for using with small scale air tools, such as; brad nailers, paint guns, air wrenches etc. 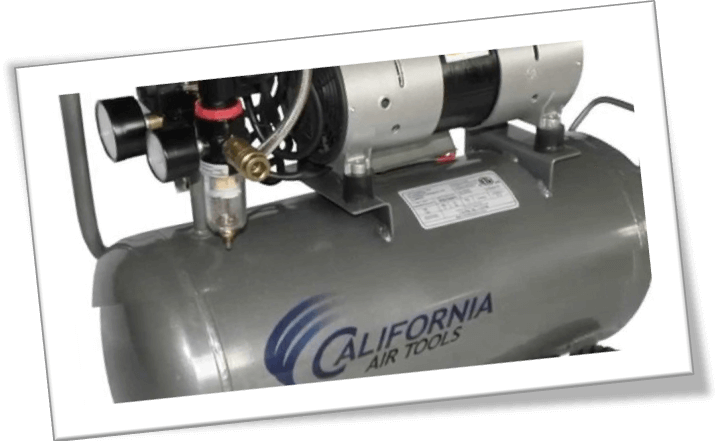 California Air Tools 2075A is backed up by official 12 month parts and repairs warranty. The air compressor unit incorporates rubber padded fittings at the foot area. As a result, the compressor’s grip is steady no matter where you place it. Horrible customer service. California Air Tools needs to step up and claim responsibility for faulty units. The PSI drops quickly, but this is one of an acceptable setback of a normal performance air compressor. I think for a budget conscious user, both models – i.e. 2010A and 2075A of the California Air compressor are good. The only problem is that the lack of customer service and the overall response time on complaints. Just so you are purchasing this air compressor at a real life retailer outlet, make sure that you test it out before doling out your hard earned cash. God forbid, if you bring the air compressor home, or order it online to end up with a dead unit, you will be stuck with it for a long time. Regardless, this is a good affordable product that can work without any major issues for years to come.